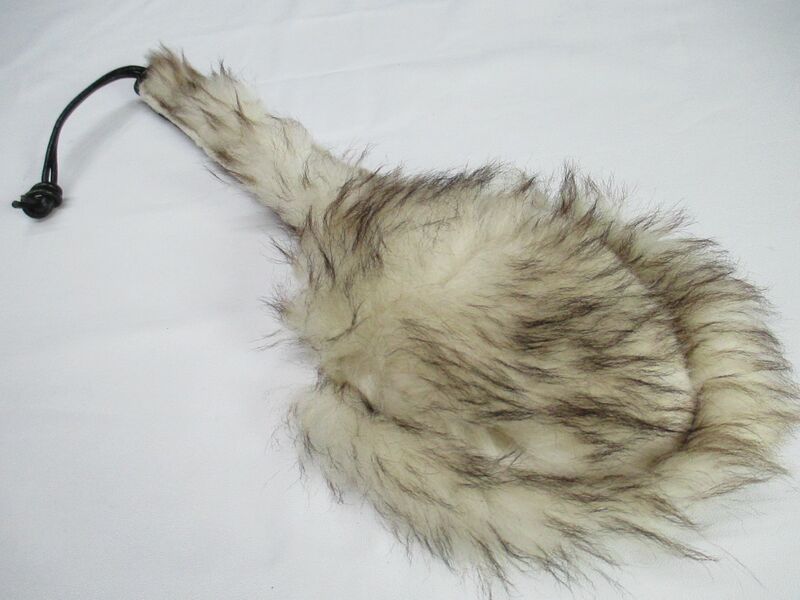 Grade A Leather/Real long length Fur Large Batter paddle finished with a black leather hanging cord. 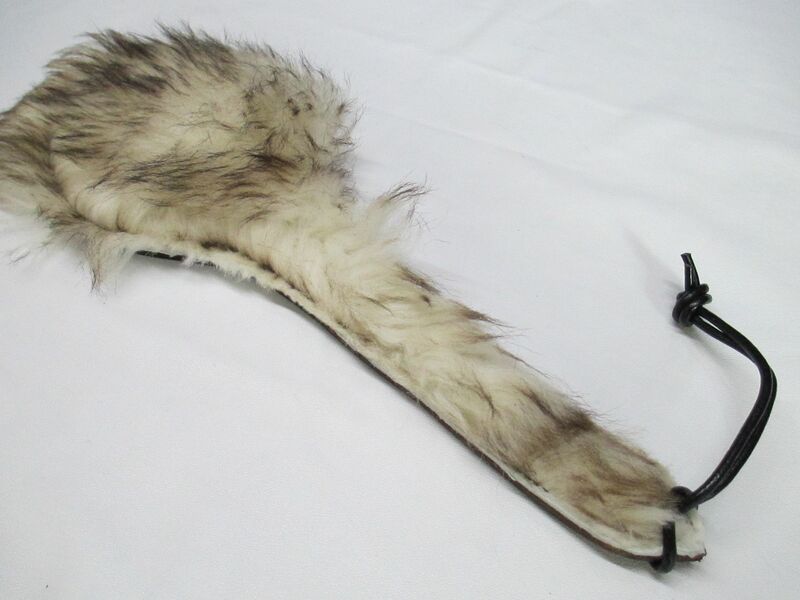 Batter paddle is two layers of Grade A Chocolate leather, and 1 layer of fur, and is hand cut, bonded, reinforced handle added, assembled and stitched together using heavy breaking strength thread. 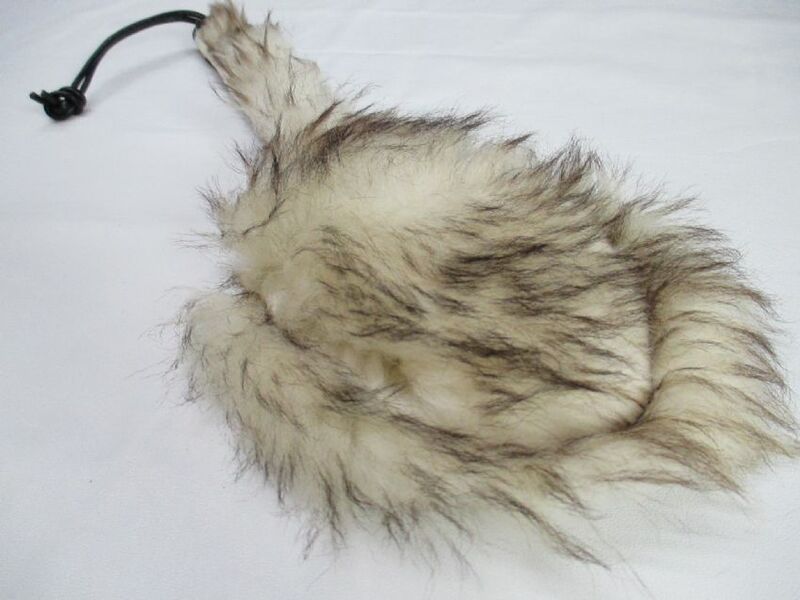 This adult toy is designed to our own unique specifications design, and great for sensation play, or aftercare. 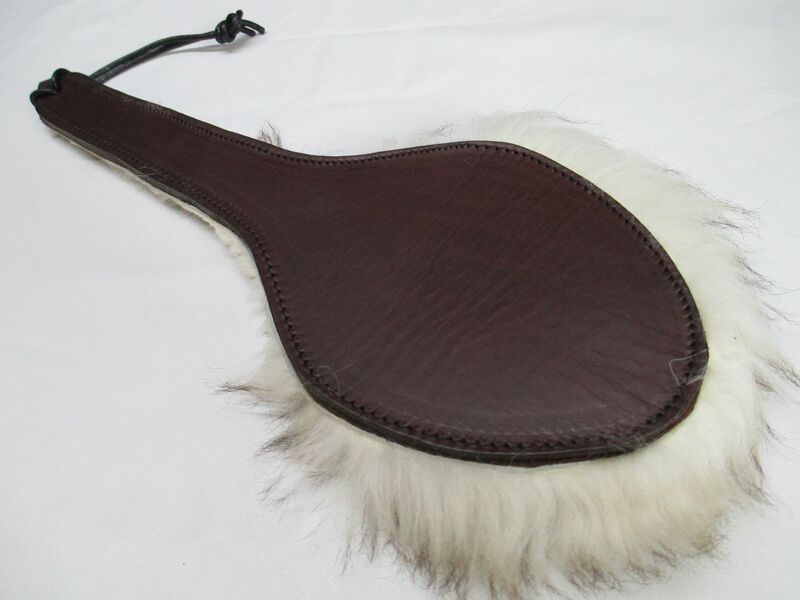 This listing is for the purchase of a single Leather/Fur Batter Paddle. It is also a One Off item, unlikely to be remade in the same Fur type again.